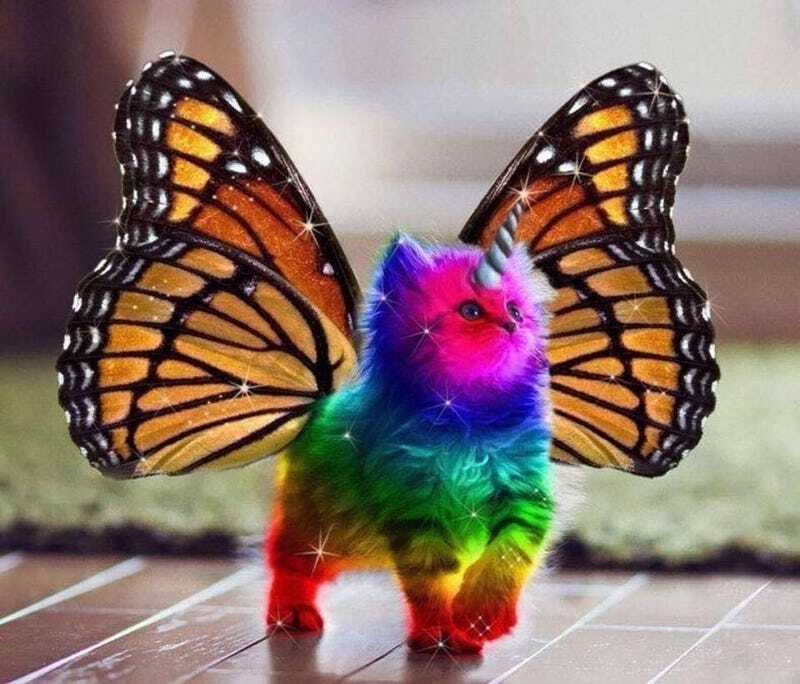 I mean, IT'S A RAINBOW KITTEN BUTTERFLY UNICORN, LIKE ME! AND YOU! AND ME!